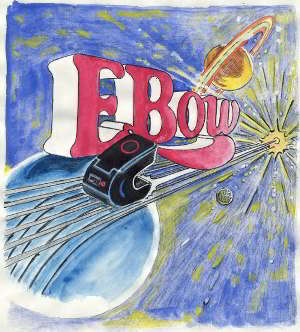 The Amazing EBow :: FAQ - The EBow came from outer space. This is actually true. Didn't everything?